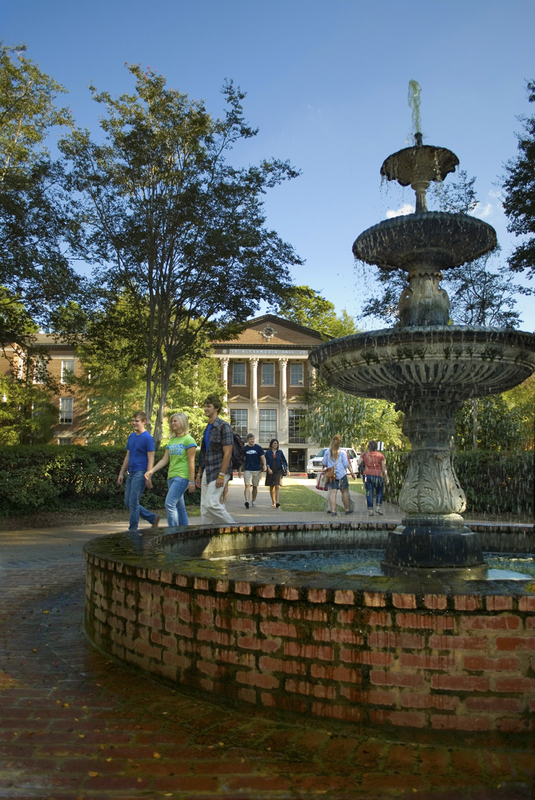 LOUISIANA COLLEGE is a private, coeducational, 4-year college of liberal arts, sciences and select professional programs, all built upon a Christian worldview. With relevant degree programs, relational faculty and rigorous academics, Louisiana College equips students with critical thinking, analytical reasoning and problem solving skills. Programs of study include Bachelor of Arts, Bachelor of Music, Bachelor of Science, Bachelor of Science in Nursing, Bachelor of Social Work, Bachelor of General Studies, and Master of Arts in Teaching. Louisiana College is also offering new courses in Pre-Engineering and Computer Science. On an 80-acre campus, students enjoy a life rich with a broad range of activities, including 18 NCAA Division III sports, social events, intramural sports, spiritual growth and community engagement. Louisiana College is accredited by the Commission on Colleges of the Southern Association of Colleges and Schools, and has been ranked multiple times by US News and World Report as Best Regional College. The cost of attendance at more than 65% less of the amount of our peer comparison group with undergraduate Tuition 2016-17: $10,000 for two 12-18 hour semesters. Additional hours incur additional payment. The meal plan is also only $2000.00 per year. In order to cover the cost of their room charges, students may take part in a work grant program that covers the cost of room fees. The work grant is comprised of 10 hours per week for 12 weeks per semester. Students may elect not to take part in the work grant program and pay for housing. Want to hear more about Louisiana College? Fill out our Connect Form and an AmeriStudy representative will contact you soon! Louisiana College is also launching a robust ESL program for students that require support as they transition. In terms of requirements, students with a TOEFL of 60-79 must complete an ESL plan. 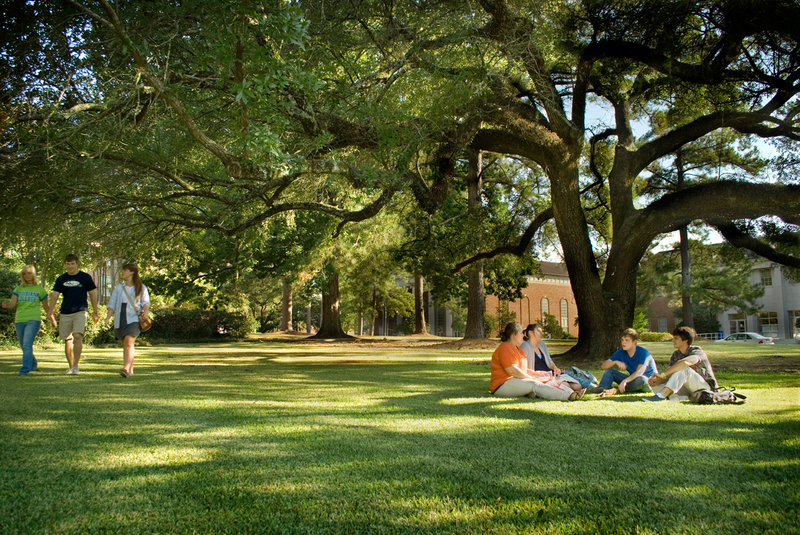 Louisiana College offers more than 80 majors, minors, and pre-professional programs of study. 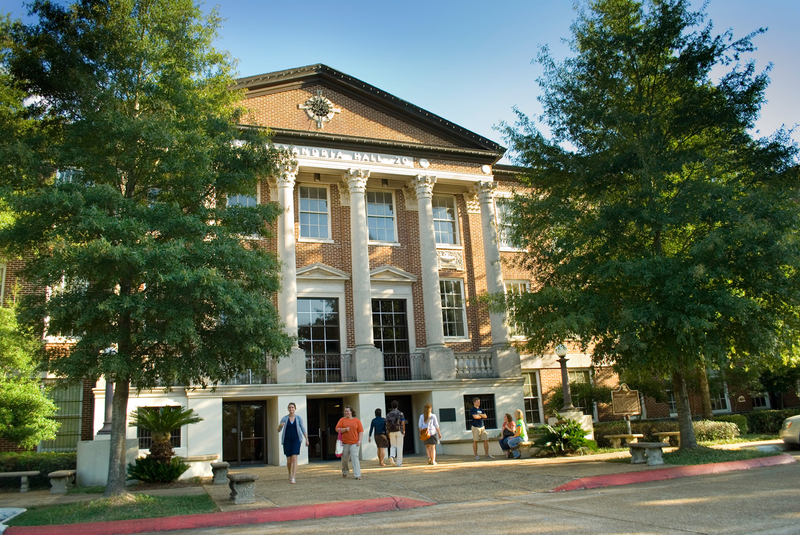 Louisiana College Christian faculty members are noted for personal attention to individual students. The student/faculty ratio is 13:1. Click here to browse academic programs at Louisiana College. Graduate Tuition: Varies by academic program.